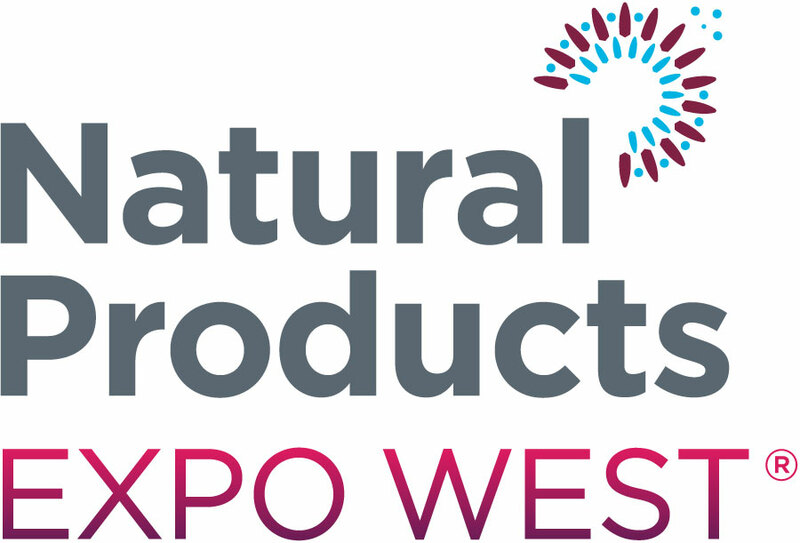 A Northern California and national community of sustainably focused natural products industry CEO’s and business leaders. We strive to leave earth and humanity in better condition than we found it by inspiring natural products leaders to work in innovative and collaborative ways toward positive change. Vision: A world where society is regenerative. We will always strive to leave these systems better than how we found them. And so, hand in hand, leading and sharing, we take One Step Closer, to manifesting our common vision.